Have you ever looked back upon your life and been in awe as to how everything seems to have worked out for some higher purpose? I am still amazed at how many of my life choices were, unknowingly, preparing me to be the mom of an FPIES baby. A PhD in nutrition, years teaching microbiology, a perfectly timed conference on the human microbiome, and a faculty position in Health Science at Keene State College were all invaluable as I struggled to find ways to help my little girl. But, my daughter truly has been my greatest teacher. She has brought me so much joy and has led me on the most amazing journey into health, wellness and all things microbiome. Just over three years ago, my healthy, happy baby was born by emergency c-section. She slept wonderfully, was breastfeeding like a champ and had that super soft, pink baby skin. Unfortunately, all of this changed suddenly after a round of antibiotics for an ear infection at 6 weeks old. All of a sudden, mild “spitting up” turned into severe GERD, she squirmed and wiggled all night unable to sleep, and she developed eczema on her entire body. And the diapers….I will just say that they were not pretty! It took a while, but we soon realized that she was allergic to everything that I was eating. After months on severe elimination diets, we eventually switched to a hypoallergenic formula, and I finally had my happy baby back! Normal diapers, soft clear skin, and comfortable sleep all night long! Eventually, Ella was diagnosed with FPIES and we have been slowly trialing foods for the past three years. It took her awhile to tolerate anything, but overtime she has gained foods and is now happily eating about 30+ foods. I was exposed to antibiotics during pregnancy and during childbirth, and Ella was exposed as an infant. Although not all FPIES parents have a similar story, I was amazed at just how many other parents did relate stories of antibiotic usage and concerns about “gut health”. From all of my knowledge about the critical role that the microbiome plays in health, I couldn’t help but wonder if the microbiome was playing a role in her FPIES. Luckily, I was in a position to actually test this hypothesis as part of my scholarship at Keene State. Thanks to funding from the FPIES Foundation, Keene State College, NH-INBRE, and Ubiome and a wonderful collaboration with Dr. Yuan at Masss General, I have been able to design two studies that explore the connection between the gut microbiome and FPIES. We have billions of bacteria living all over us with an especially high concentration of bacteria in our gut. Recently evidence has been accumulating rapidly suggesting that these little microbes play a huge role in health and wellness. Scientists all over the world are exploring the connection between the gut microbiome and allergy, autoimmune disease, GI disease, cardiovascular disease, and even neurological disease. It is truly amazing! Unfortunately, we have been living in a society that is pretty hard on our microbiome. Changes in diet, an increase in antibiotic usage, less time spent in nature, and the abundance of antimicrobial compounds in the environment, have all led to decreasing diversity in the gut microbiome. The full extent of this problem is still being studied, but many researchers believe that this is causing an increase in inflammatory and allergic disease around the world. So, where are we now? With the help of two wonderful Keene State students, I have collected survey data and microbiome data from a group of infants with FPIES and group of infants that do not have any allergy. We are in the process of analyzing the microbiome data, but are already seeing some interesting trends in the survey data. For example, antibiotics usage was higher in FPIES infants compared to allergy-free infants, and interestingly, maternal antibiotic usage during pregnancy was also higher in the FPIES infants when compared to the allergy free babies. As we continue to analyze data from the first study, we have also launched a second study that looks at older children with FPIES. FPIES families often hear that many kids outgrow FPIES around age three. That is the case for many, but not all. 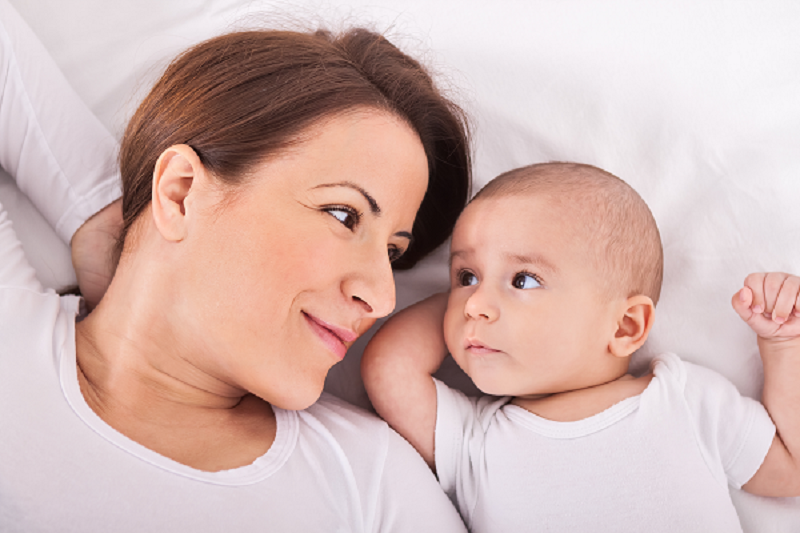 Previous research has shown that the infant microbiome tends to become more “adult-like” around the age of three. I wondered if this shift in microbiome, might explain why some kids outgrow FPIES. 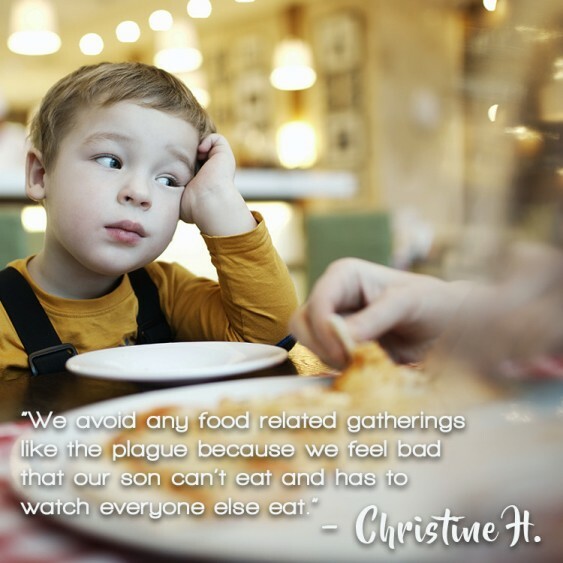 However, if some kids had a severe dysbiosis or some kind of opportunistic pathogen in the gut, perhaps they would not outgrow FPIES as easily. To test this hypothesis, we have just launched a study to compare the gut microbiome (both bacterial and fungal) of children aged 3-9 with FPIES to kids who have outgrown FPIES. To complete the study we will also be comparing both groups to allergy free children. We are in the process of recruiting participants now, and are very excited to see the results of both studies! As is the case with a lot research projects, we could not do this work without your help! 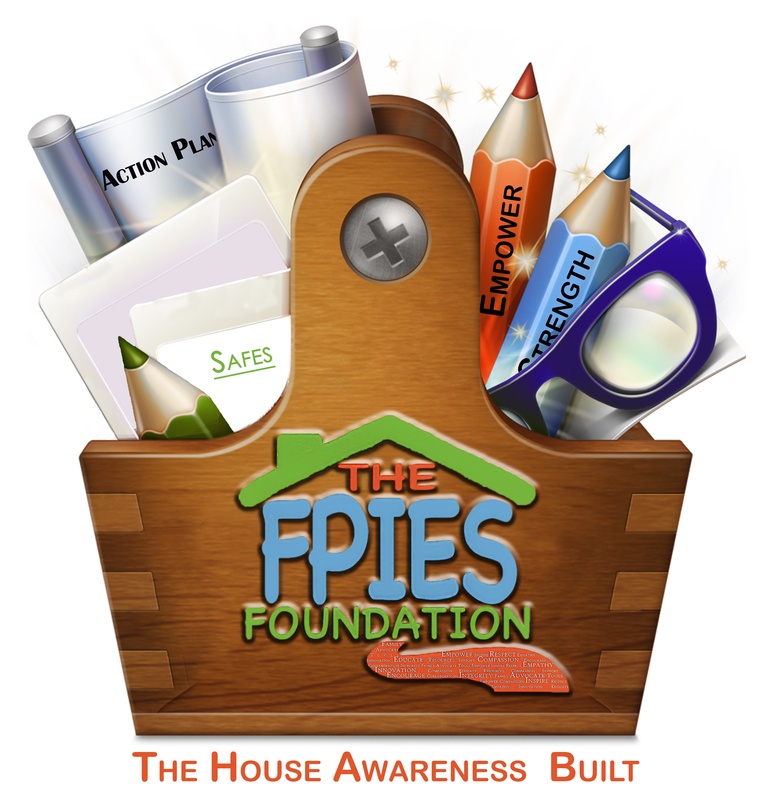 I am incredibly grateful for all of the support that I have received from the participants in both studies…but we still need more participants for the FPIES children study. If you are interested in helping out with this research, see below for some ideas. 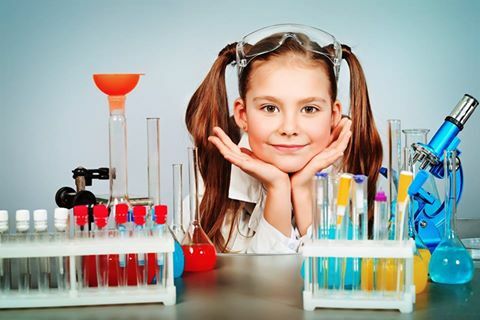 Participate in the project- if you have a child between aged 3-9 years old that has been antibiotic free for the past month and either 1) has FPIES 2) has outgrown FPIES or 3) is allergy free, then you could potentially join the study! Participation involves taking one or two stool samples from toilet paper using a provided kit and completing an online survey. 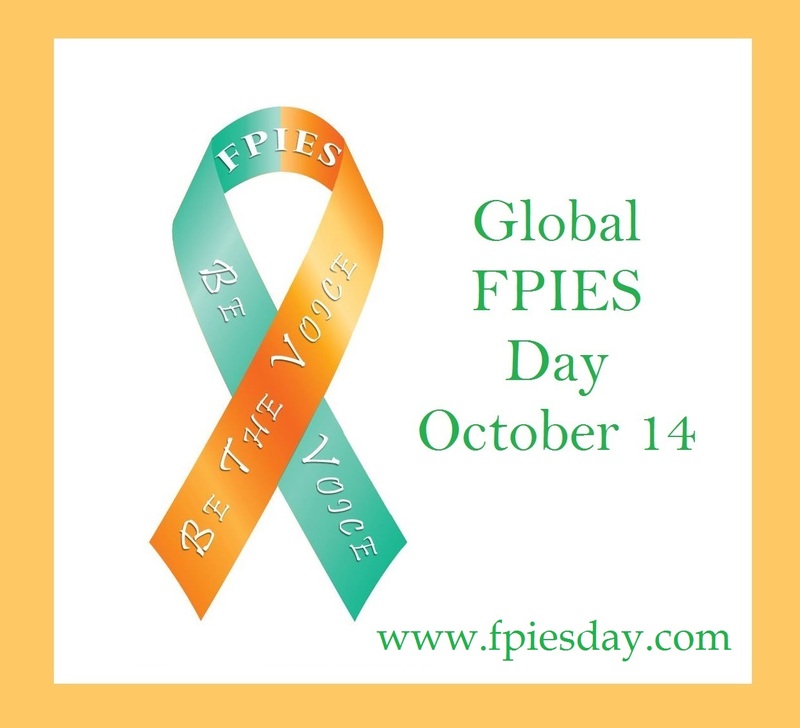 Spread the word- share with friends and family who may want to participate or share FPIES awareness. Again, we need both FPIES and allergy free kids, so share with everyone! Many thanks and best wishes to you all! 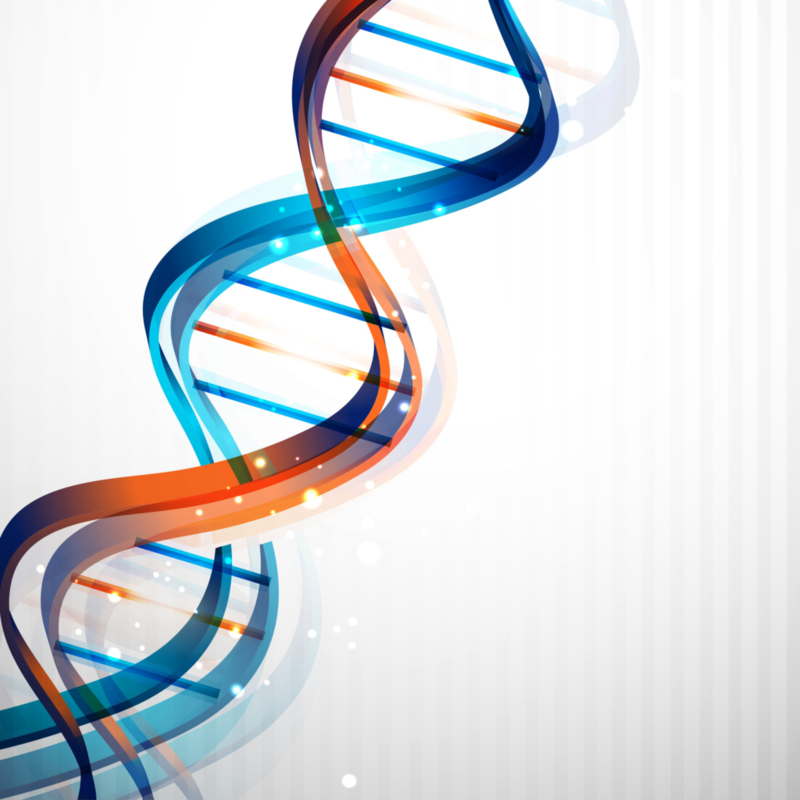 I am confident that together we will figure out this crazy disease! 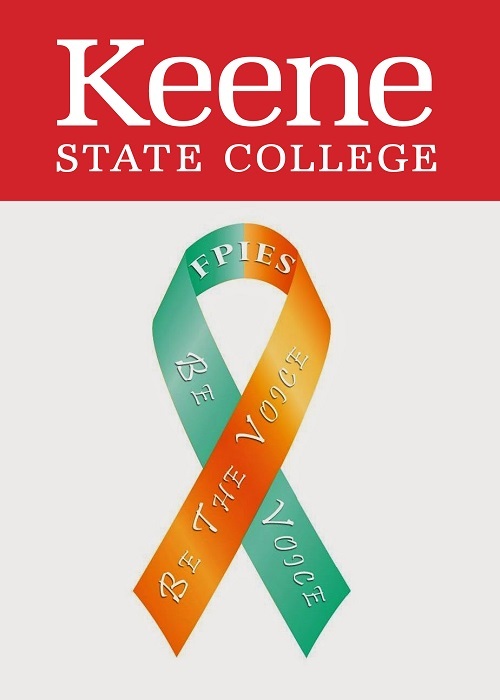 This post was written and submitted by Dr. Jeanelle Boyer, who is currently researching the microbiome in the gut of infants affected by FPIES at Keene State College. To learn more about Dr. Boyer’s background and her previous research work, please watch her webinar from FPIES Global Day 2016.